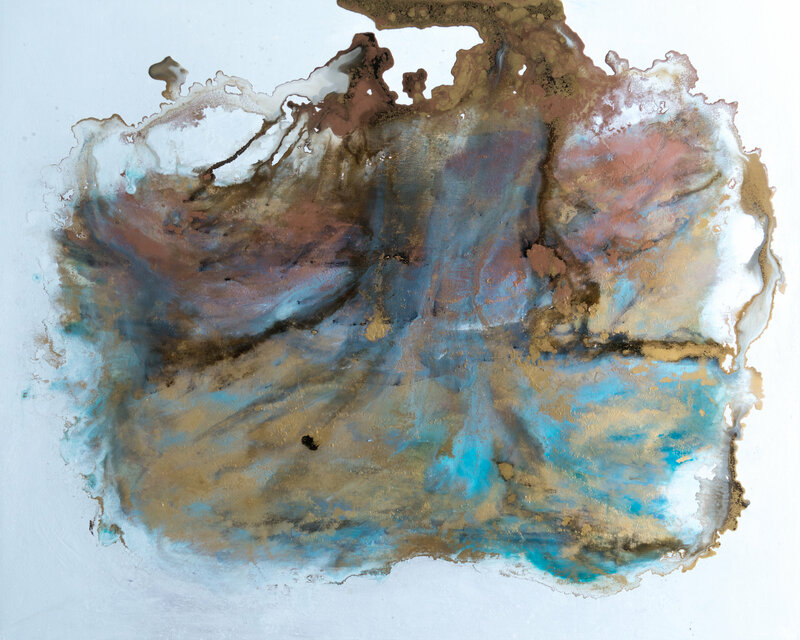 Michelle Gagliano was born in Jamestown, New York, and currently resides in central Virginia. 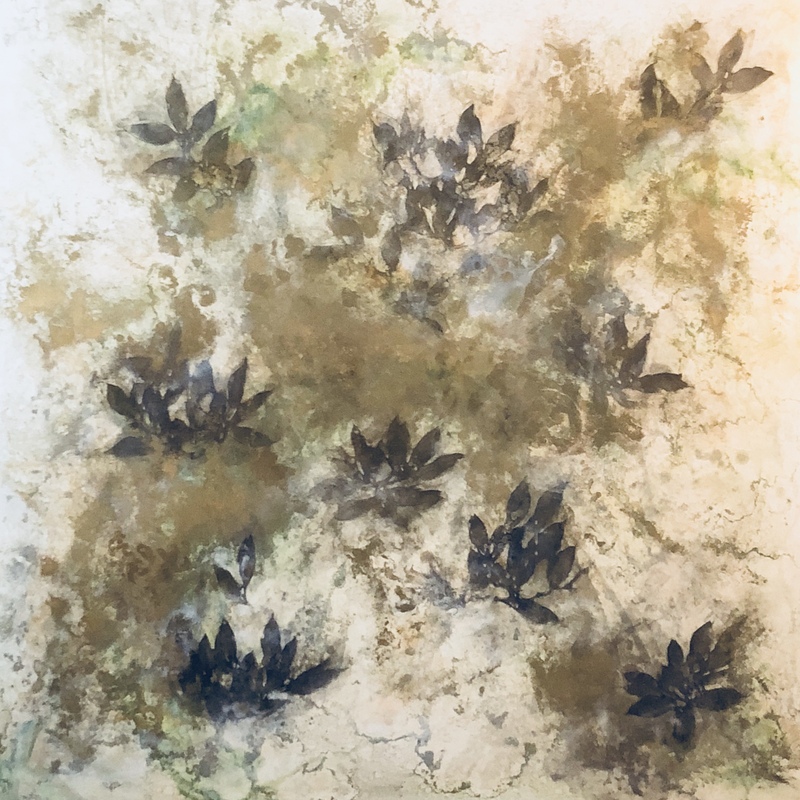 She has created a considerable body of work with projects including artist residencies, solo exhibitions, group shows, museum exhibitions, and private installations, including collaborative exhibitions with musicians, poets and authors. 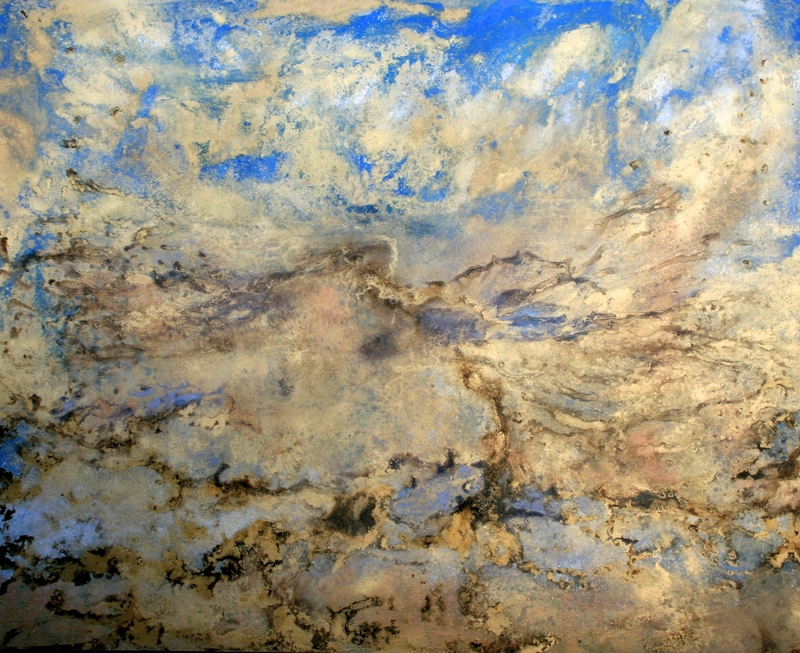 Gagliano is the recipient of the Virginia Museum of Fine Arts Fellowship award. 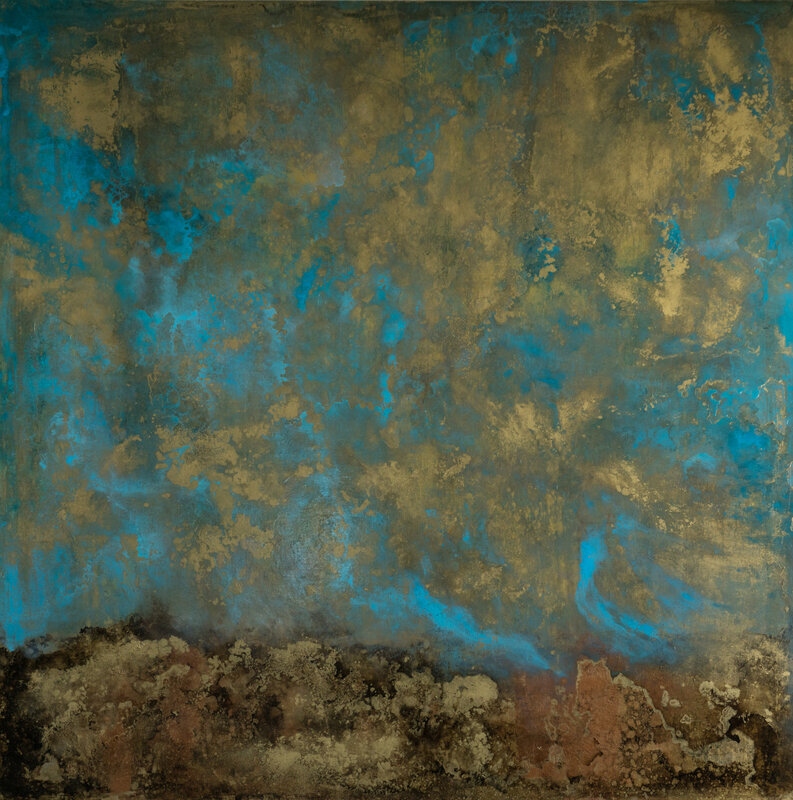 Her work is held in numerous private and corporate collections nationally as well as internationally in both Europe and Asia. 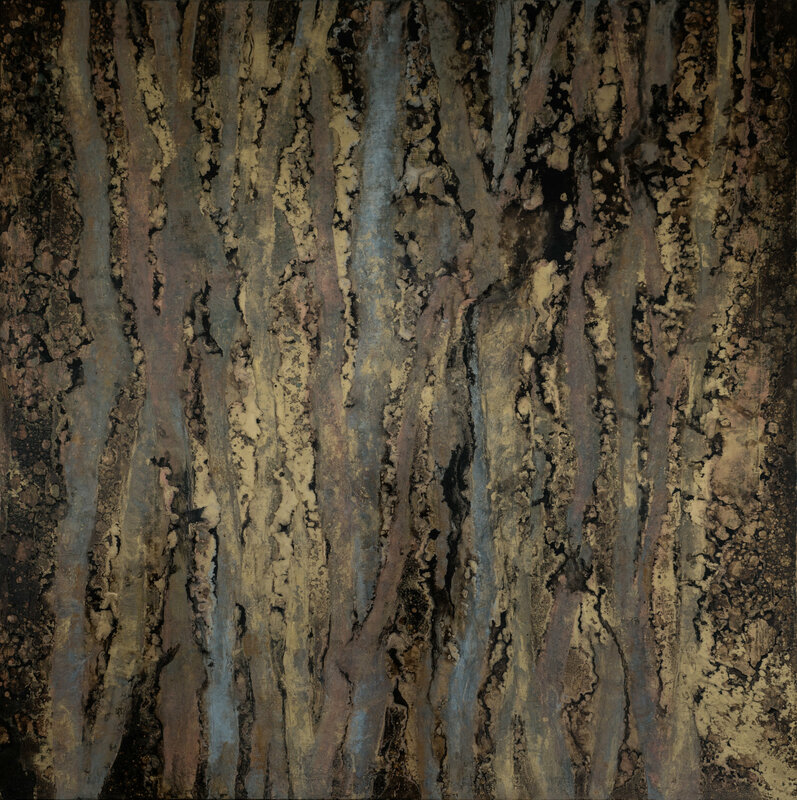 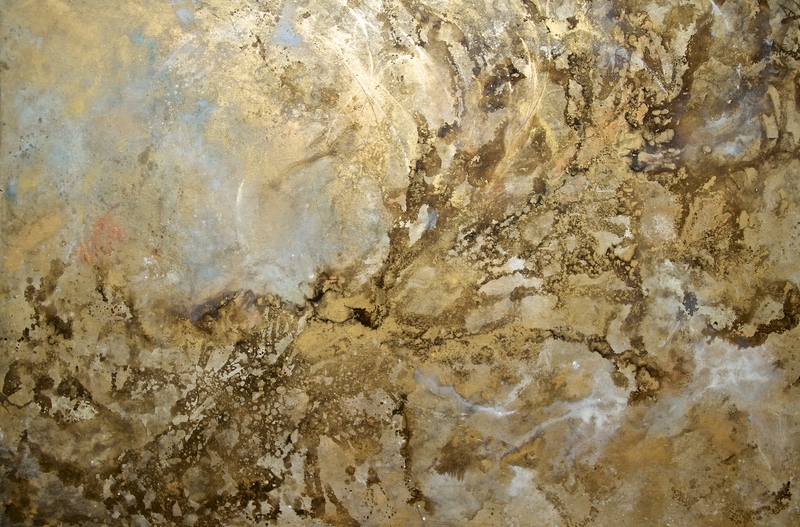 Gagliano’s art is a continuous engagement with experimentation of materials within the studio. 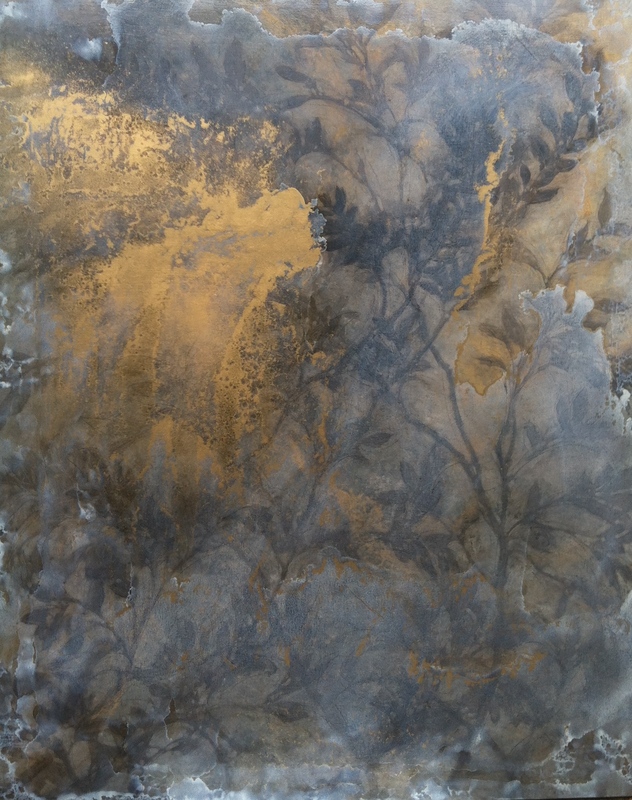 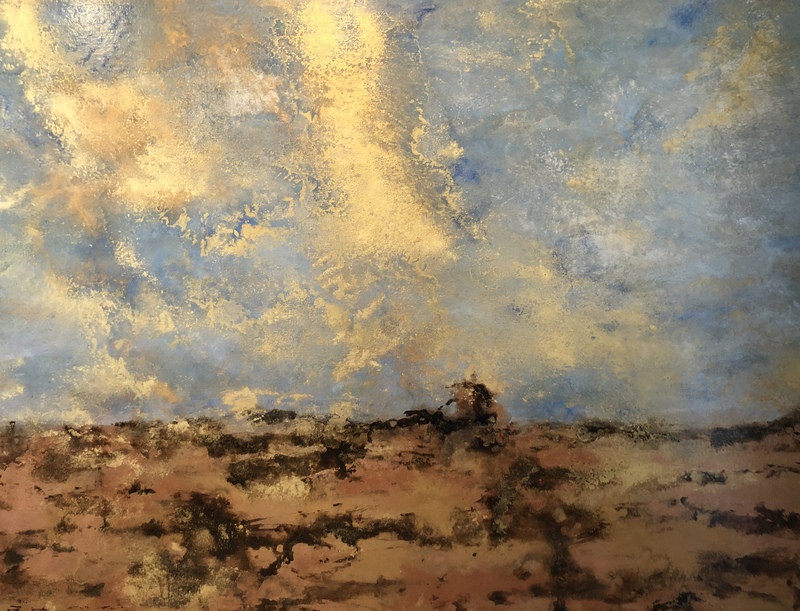 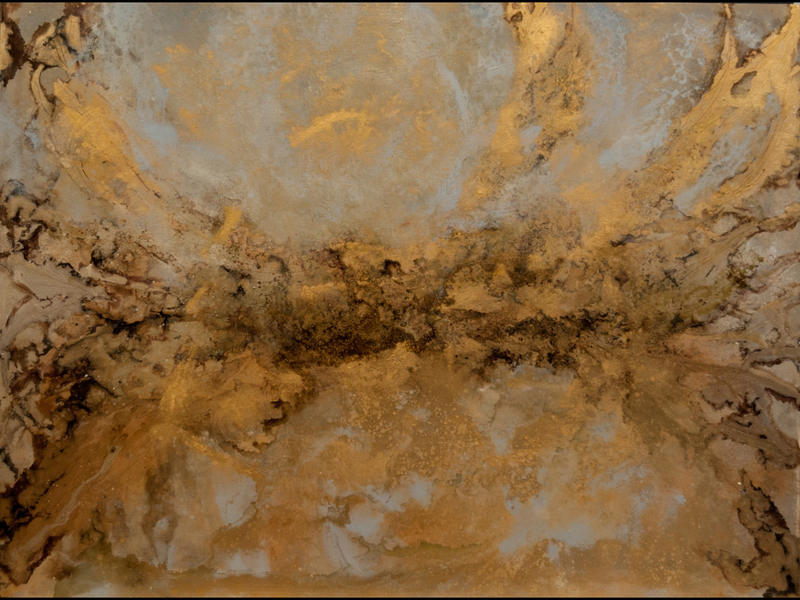 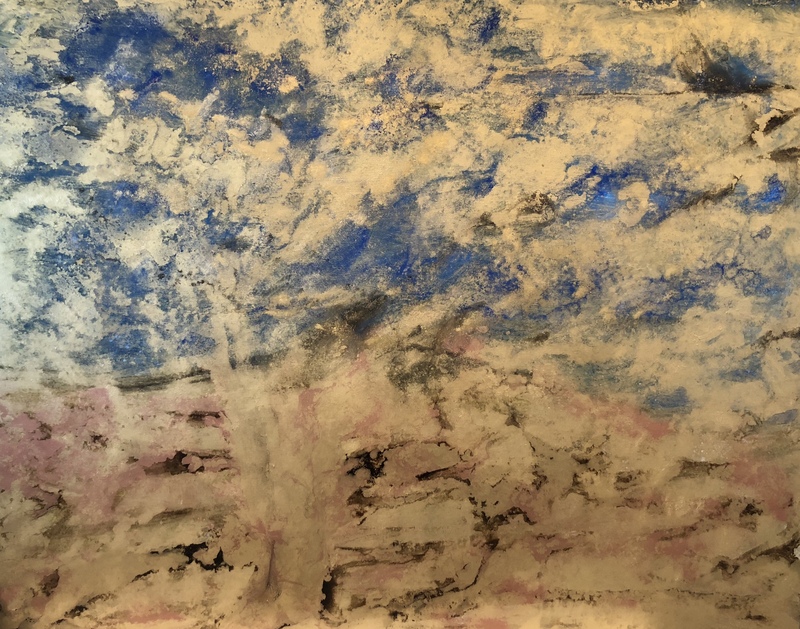 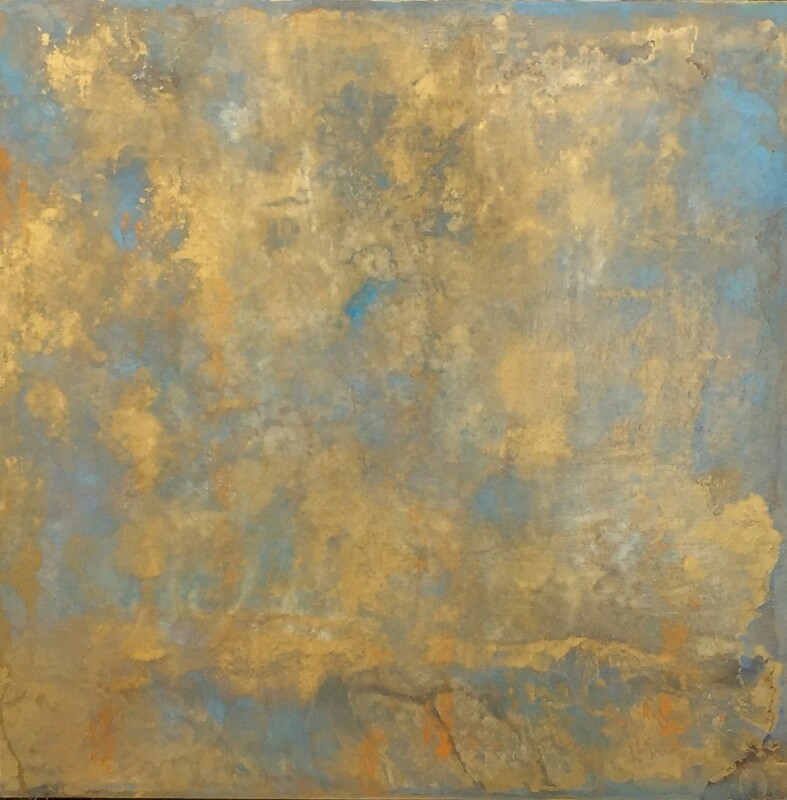 Imaginary “natural” forms and textural patinas are melded in an exploration of surface alchemy, presenting the viewer with a breathtaking panorama that evokes universal themes and emotions.